The premium companies completely left the market for low-budget tablets to B-list manufacturers until recently. Then Google launched its Nexus 7 and dared a successful endeavor. However, brand name products first got really affordable with Acer's Iconia B1, which was sold for 119 Euros (~$154). And now Asus, known for high-quality and expensive tablets dubbed Transformer Pads, joins in. The latest model, which is called Memo Pad, is only 7-inches small, includes 16 GB of storage and is to cost 149 Euros (~$193). Thus, it is almost exactly between Google's Nexus 7 with 16 GB and Acer's Iconia B1 with 8 GB of storage in terms of price. A direct price contender would be, for example, Prestigio's MultiPad 7.0 Prime Duo. 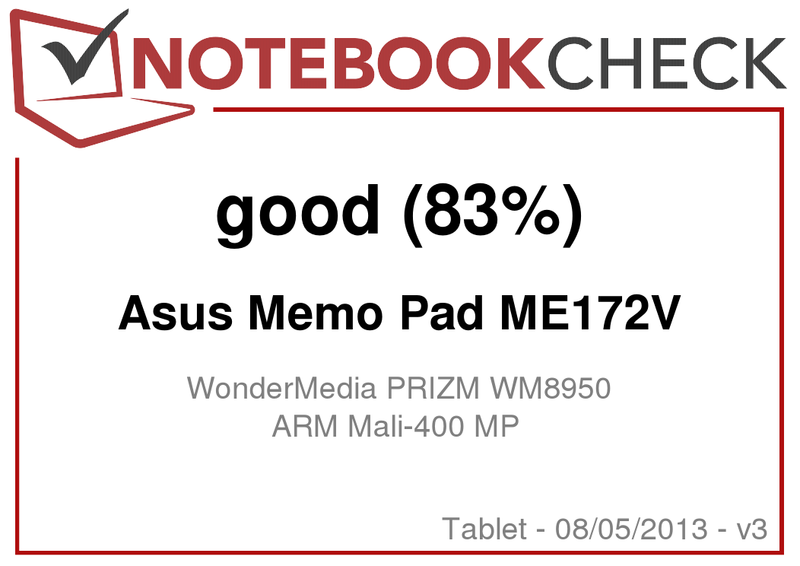 The currently cheapest tablet from Asus is powered by a single-core CPU featuring a clock of 1 GHz and comes from the VIA subsidiary WonderMedia. This is a disadvantage at least on paper compared with the dual-core SoCs in Acer's B1 and Prestigio's 7-incher. The working memory size of 1 GB is generous for this price range and the internal storage of 16 GB is sufficient, especially since it can be expanded via a micro SD card. Which other features does Asus' low-budget tablet have to offer? 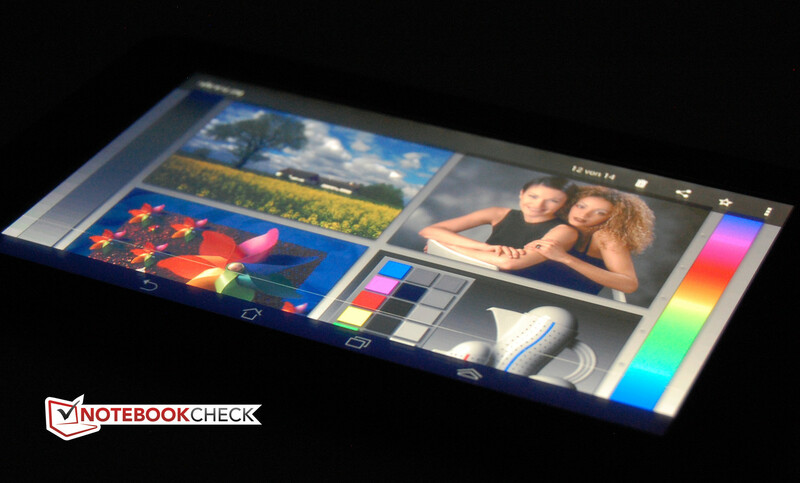 A TN screen with a resolution of 1024x600 pixels, a 1 MP camera and Android 4.1 Jelly Bean. 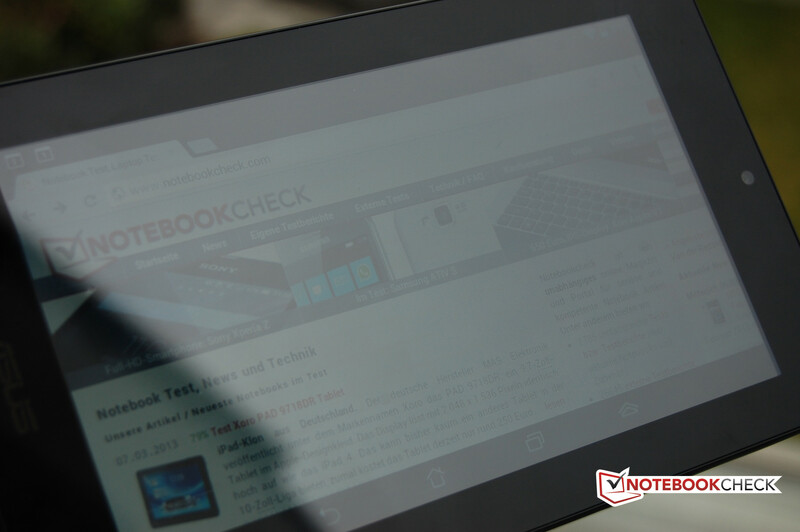 As a low-budget entry-level tablet, Asus' Memo Pad has to accept being directly compared to Acer's Iconia B1. Both devices want to attract the same target group. Therefore, we will start this shootout with the casing. Acer's tablet did not convince us here. The choice of materials made a cheap impression and a gap became evident between the screen and the bezel when we applied high pressure. Asus does a considerably better job in this point. Although plastic also dominates on the Memo Pad, the roughened back features a nicer feel than the smooth surface of Acer's tablet. The build is also satisfactory; the Memo Pad only lacks the last degree of rigidness in stability. However, it warps quite easily and creaks audibly. We were basically satisfied with it anyway. The dimensions of a 7-inch tablet are innately quite compact. 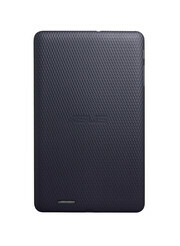 Asus' Memo Pad is no exception and has a width of 196.2 and height of 119.2 millimeters. It is a bit narrower than Acer's B1, but almost just as thick with 11.2 millimeters. However its weight of 358 grams is approximately 10% higher than Acer's contender. 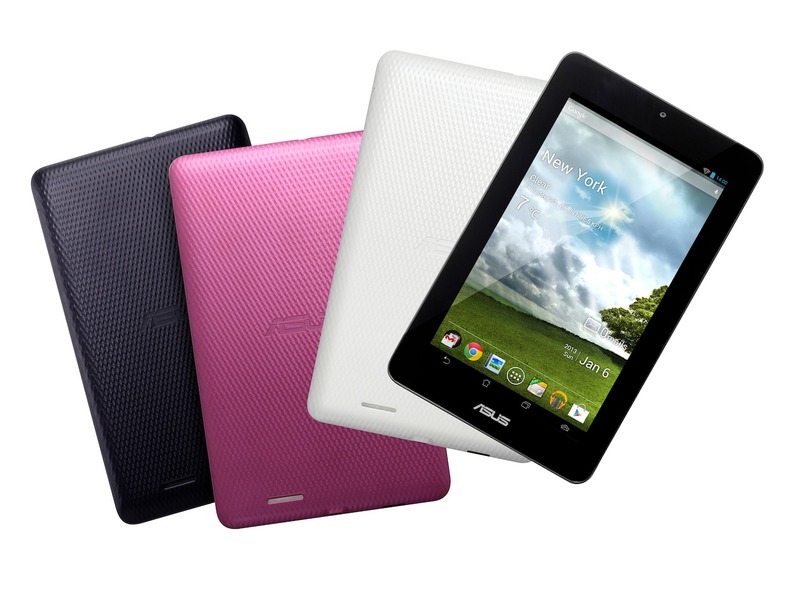 Asus offers the Memo Pad in three colors. 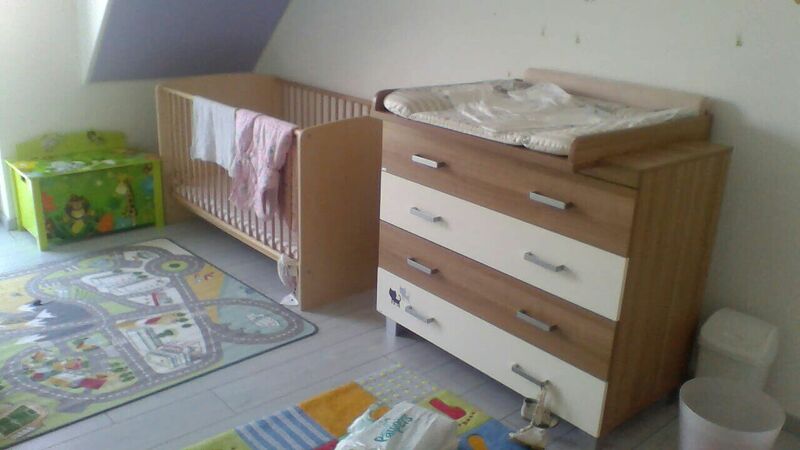 Besides the black test model, it is available in white and pink. Low-budget often means cutbacks. In the case of Asus' Memo Pad, this starts with the heart piece, namely the system-on-a-chip (SoC). Naturally, a potent quad-core cannot be expected in this price range. However, Acer's B1 and Prestigio's MultiPad 7.0 Prime Duo prove that a viable dual-core CPU would certainly fit into the budget. But in Asus' tablet, it only allows for a single-core WonderMedia WM8950 from VIA, which also has a relatively slow clock rate of 1 GHz. The processor is supported by an equally slow clocked ARM Mali-400 graphics unit. 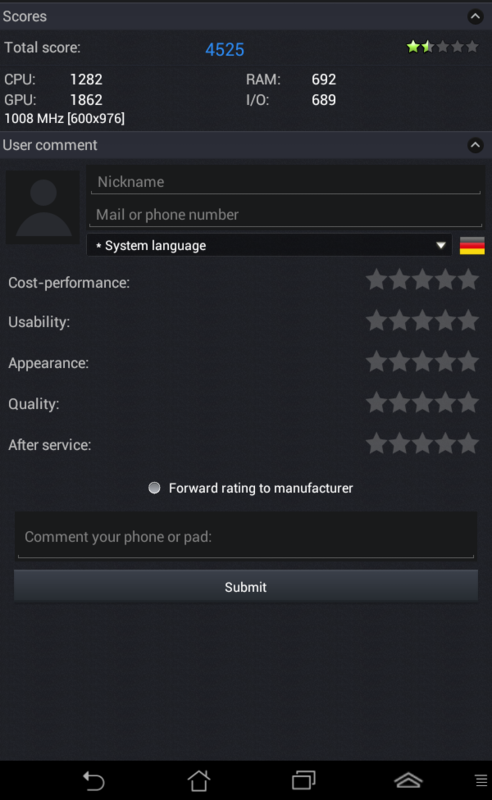 Whether the SoC is nevertheless compelling will be shown by the benchmarks in our performance section. 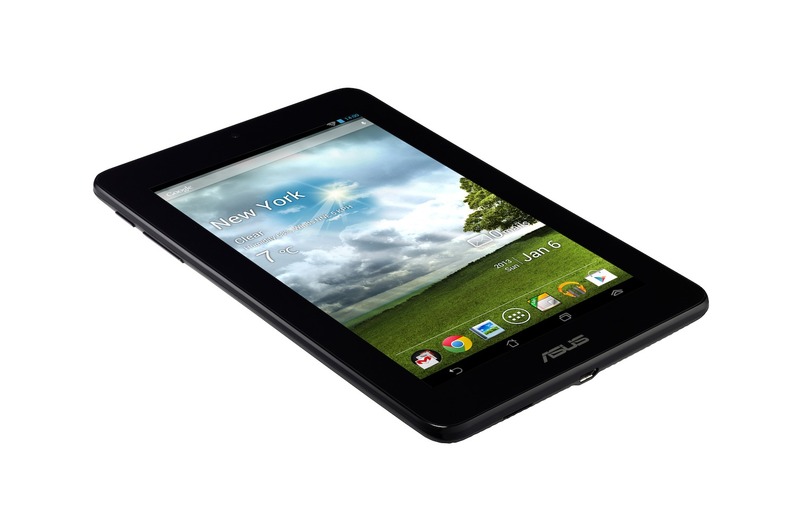 Asus is very generous with the working memory considering it is a low-budget tablet. Many premium models do not offer much more than 1 GB. Compared with Acer's B1, this is a big advantage of exactly twice as much. This ratio also applies to the internal storage capacity. The Memo Pad includes 16 GB in contrast to the 8 in the Acer. Both devices can be expanded up to 32 GB via a micro SD. The interfaces are also identical. The micro USB 2.0 port is used for data sharing and charging. Besides that, there is the micro SD slot and a 3.5 mm combo audio jack for a headphone and microphone. Android Jelly Bean version 4.1.1 is not the newest, but it is absolutely state-of-the-art. Version 4.2 is still struggling with the odd problem and 4.1 is therefore the better choice. In any case, using the tablet was mostly smooth. That is likely due to the optimization of Google's operating system codenamed "Project Butter", which is used under Jelly Bean for the first time. Asus only modified the interface's looks marginally. 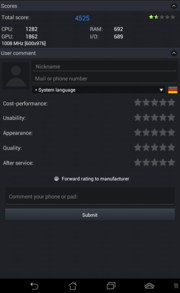 For example, the user will find special Asus widgets and a range of preinstalled apps, some of which come from Asus itself. The manufacturer fortunately proves to be restrained when it comes to bloatware. Quite contrary to Acer's Iconia B1, this part is very short for Asus' low-budget tablet. It does not feature Bluetooth or GPS, which Acer implements. 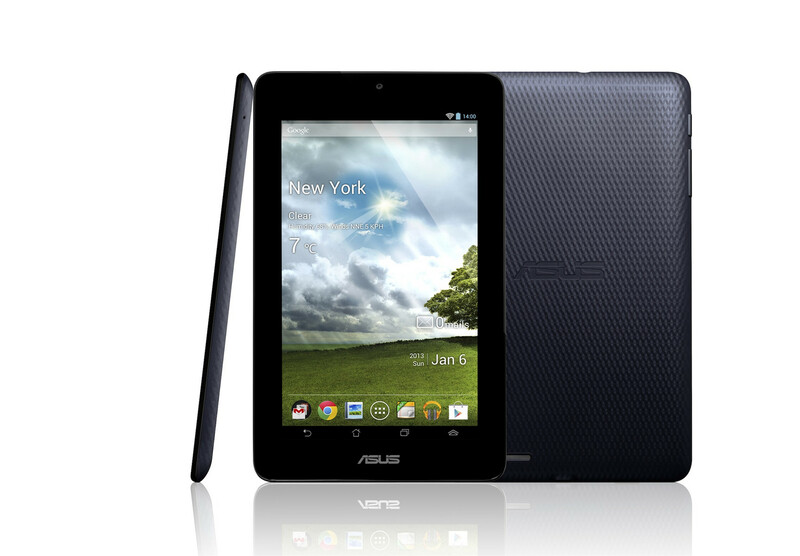 Asus just installs Wi-Fi 802.11 b/g/n in its entry-level tablet, which only transmits in 2.4 GHz networks. A usually disappointing topic in low-budget tablets are cameras. Acer's B1 only sports a front-facing camera with VGA resolution, which is a real cost-cutting alternative. Asus does not offer anything better on paper and also only installs a camera on the front. 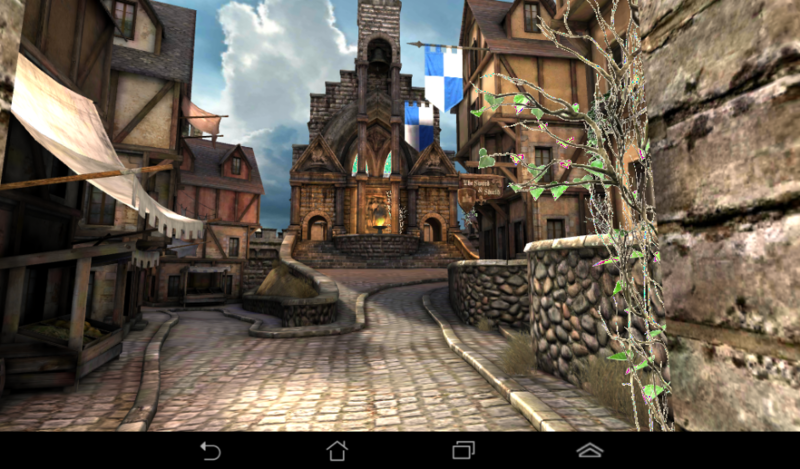 Although it has a rather low resolution, 1 MP is much higher than the 0.3 MP in Acer's B1. It is the standard HD resolution of 1280x720 pixels. However, that does not change anything about the awful picture quality. The pictures are unfocused and the colors are very remote from the original even in ideal light conditions. The small camera does a slightly better job with videos. The colors are not more brilliant, but the clips are a bit more dynamic. The camera also copes well with brightness changes. Consequently, the Memo Pad is quite apt for video calls. 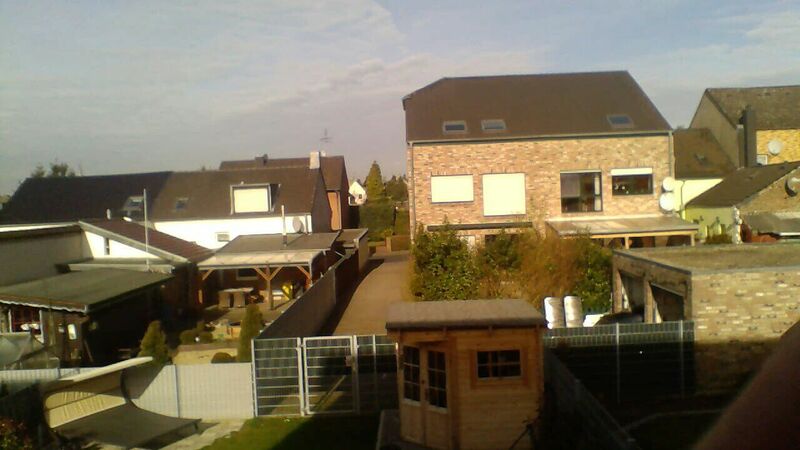 is evident even without comparison shots. 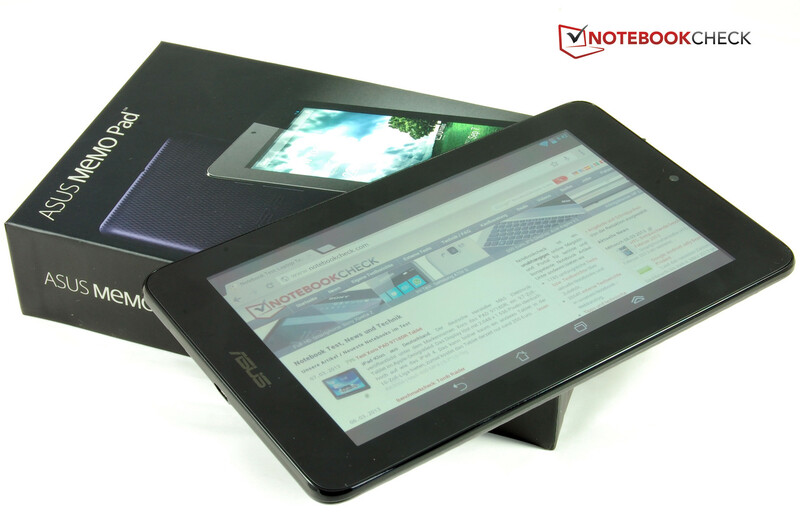 Small box and little content is how the accessories for Asus' Memo Pad can be described. Besides the mandatory power supply unit alongside the charging/USB cord, it also includes a brief, printed guide for tablet newbies. A USB-OTG cable for connecting USB flash drives, mice or keyboards is optionally available. Asus does not make any cutbacks compared with the premium models from the Transformer range. The manufacturer includes a 24 month warranty on the tablet worldwide. A 12 month warranty is included on the accessories. 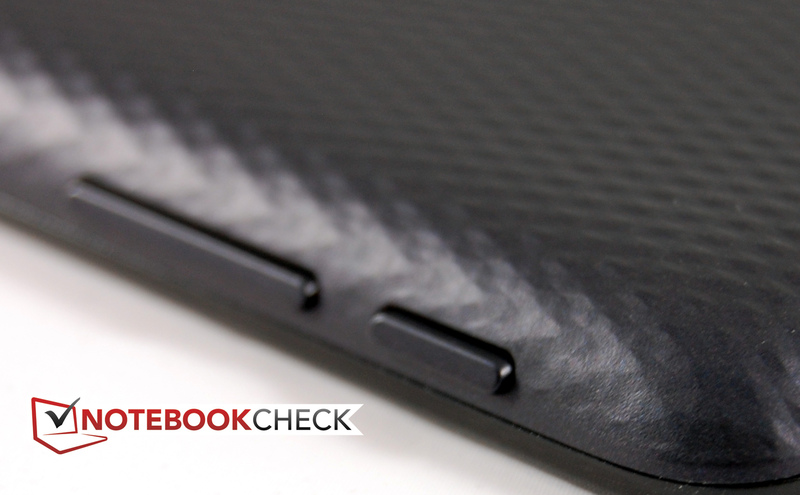 The touchscreen of Asus' 7-inch tablet works flawlessly. It responds immediately and accurately to inputs. Gestures with up to ten fingers are accepted. The surface of the protective pane also allows the fingers to glide gently and easily. The keys of the virtual keyboard are sufficiently sized in landscape mode, but it takes up almost two-thirds of the entire display surface. It gets quite tight when typing fast in portrait mode. The backspace key's location beside the space bar also needs a bit of getting used to. 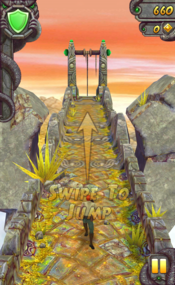 The screen's slow rotation speed also needs some getting used to. It takes a whole two and a half seconds until the tablet rotates the content automatically. That feels like an eternity and is our only real point of complaint in terms of input devices. Both physical buttons for power and volume can be found easily and provide a sufficient pressure point. 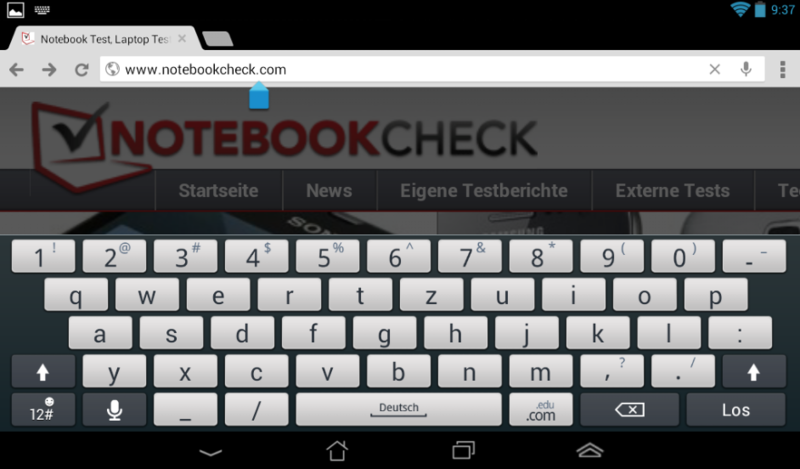 The screen of cheap tablets is often a weak point. Acer's Iconia B1 did not excel here either. It lacked brightness and the viewing angle stability, at least vertically, was very narrow. Does Asus do a better job? The Memo Pad sports a 7-inch TN screen, which also displays 1024x600 pixels. Consequently, the pixel density of the Memo Pad is 177 ppi, which is somewhat better than that of the much more expensive Apple iPad Mini. Asus' tablet looks better than Acer's Iconia B1 in our lab. The maximum brightness of 300 cd/m² is 50% higher and the illumination of 83% is considerably more even. Nevertheless, these are only middling rates. But much weaker screens are usually seen in this price range. The black value could be a bit lower than the ascertained 0.4 cd/m². This would also benefit the contrast that is still acceptable with 750:1. We cannot complain much about the subjective picture quality of Asus' Memo Pad. The colors are bright and the contrast is compelling. Only the black value could be a bit better. Black does not look quite saturated in dark movie scenes or in details on pictures. However, it is quite satisfactory in total. …that is except for maybe the installed TN screen's moderate viewing angles. Acer's Iconia B1 also exhibited this shortcoming, but there is a difference. While the B1 especially had problems in vertical viewing angles - we assume it was held in landscape mode - the Memo Pad has a higher horizontal viewing angle dependency. Nevertheless, the consequences are not as severe as in the Acer contender. The TN screen in Asus' entry-level device does not come close to an IPS, not to mention AMOLED screen. 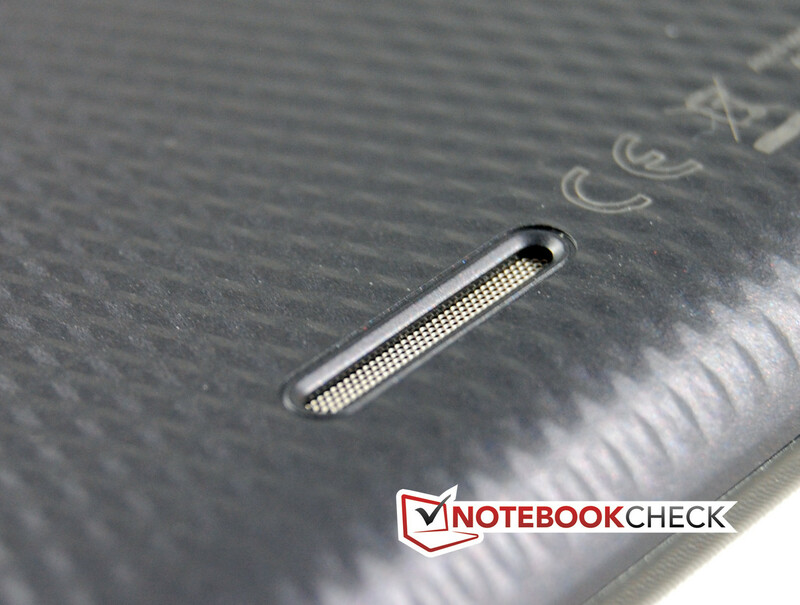 Asus' Memo Pad proves that low-budget does not inevitably equal cheap in the first benchmark. AndroBench 3 recorded very appealing performance rates for the internal 16 GB storage. 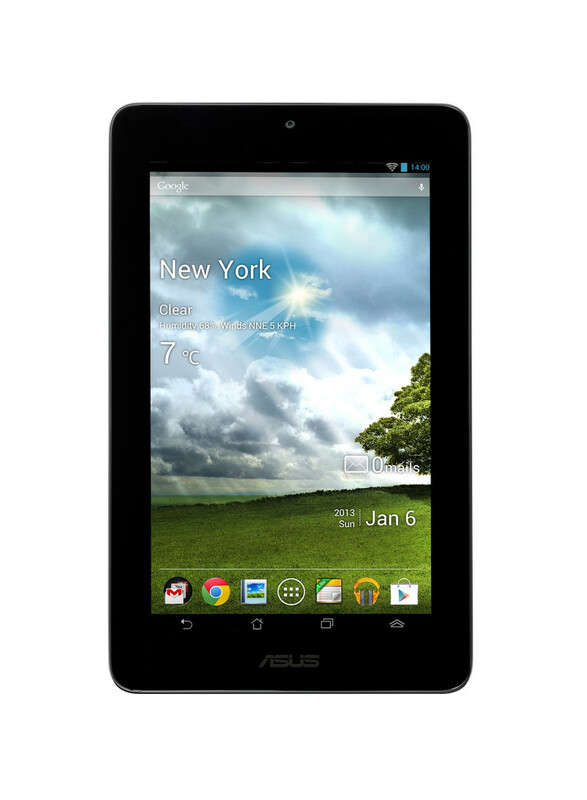 Asus' small tablet left the entire comparison group, including Google's Nexus 7, behind in sequential read and write. It was only defeated by Prestigio's MultiPad 7.0 Prime Duo in the 4K Block Random category, impressive. Contrasting that, AnTuTu v3 and Linpack positioned Asus' Memo Pad at the end within the comparison group. This is no surprise in view of the rather slow single-core CPU. The Asus marginally surpassed Acer's B1 only in the GPU benchmark from AnTuTu v3. However, both range at the lower end of the scale. Both 3D-intensive AnTuTu 3DRating and GLBenchmark 2.5.1 also confirmed this. Although Asus' Memo Pad placed itself before Acer's Iconia B1, devices that sport stronger graphics equipment achieve a big advantage. But that was ultimately to be expected. The browser tests did not exhibit a really clear result. 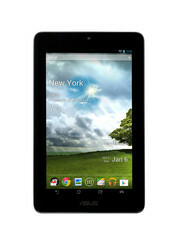 SunSpider, Google v8 and Peacekeeper placed Asus' low-budget tablet in last place within the comparison group. However, Browsermark 2.0 recorded a quite good result for the Memo Pad. It is ultimately the actual perceived speed in web browsing that counts and that is absolutely satisfactory. The installed ARM Mali-400 graphics unit with its single core now belongs to the categorical entry-level sector. Thus, it fits perfectly in Asus' Memo Pad. The user should not expect especially high performance in 3D use though. Acer's Iconia B1 was no different. Most games ran quite smoothly. This is similar with Asus' Memo Pad. Simple games are no problem. 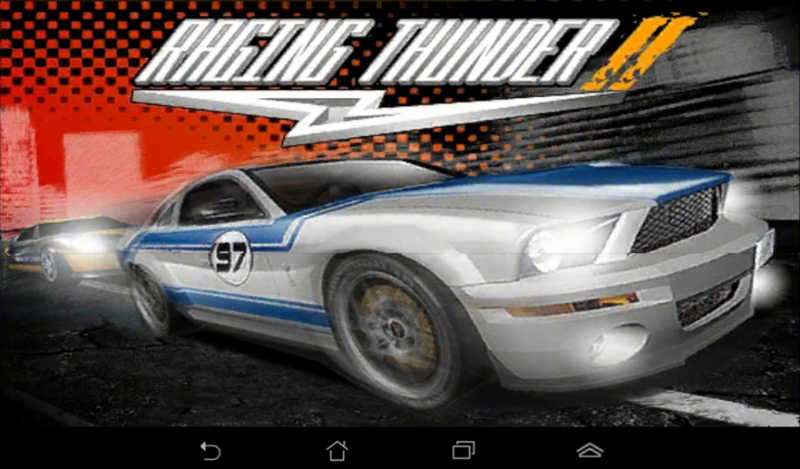 3D games like the car racing game Raging Thunder 2 exhibited the occasional stutter. 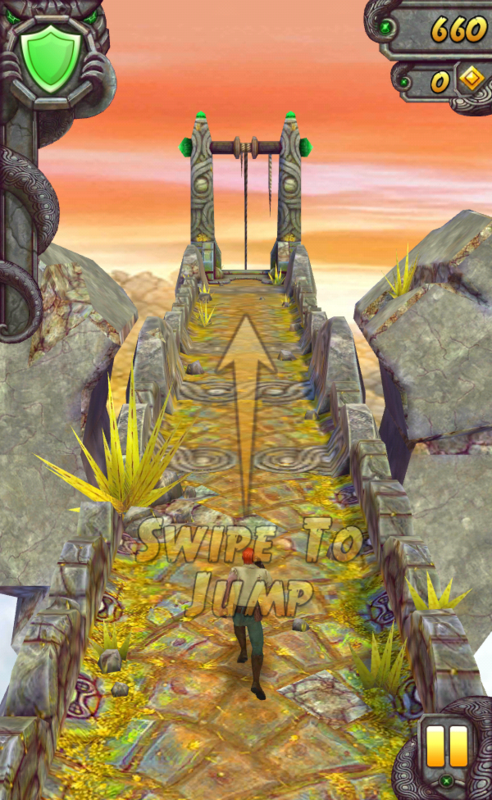 Temple Run 2 was also playable but ran with a perceived frame rate of approximately 20 fps. We do not have any criticism on the controls. The G-sensor and touchscreen ensure a lot of gaming fun. 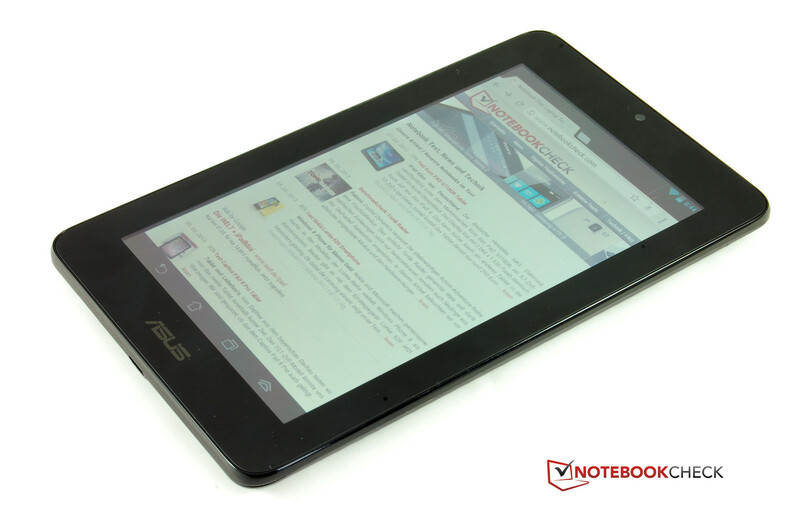 Asus' entry-level tablet remained quite cool in all load situations. 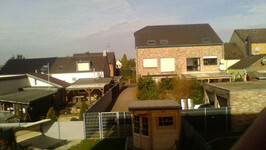 It never surpassed 33.7 °C at any of the 18 measuring points, nine on the front and nine on the back, during normal use. We did not measure any worrying temperatures during long-lasting high stress, which we simulated with the Stability Test app. The maximum was 35.7 °C, which is not even lukewarm. 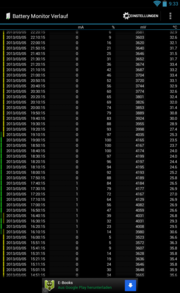 Only the power supply got a bit warmer, but 47 °C is still harmless. (+) The maximum temperature on the upper side is 36.5 °C / 98 F, compared to the average of 34.8 °C / 95 F, ranging from 22.2 to 51.8 °C for the class Tablet. It cannot be said that the tiny speaker on the back produces dynamic sound. 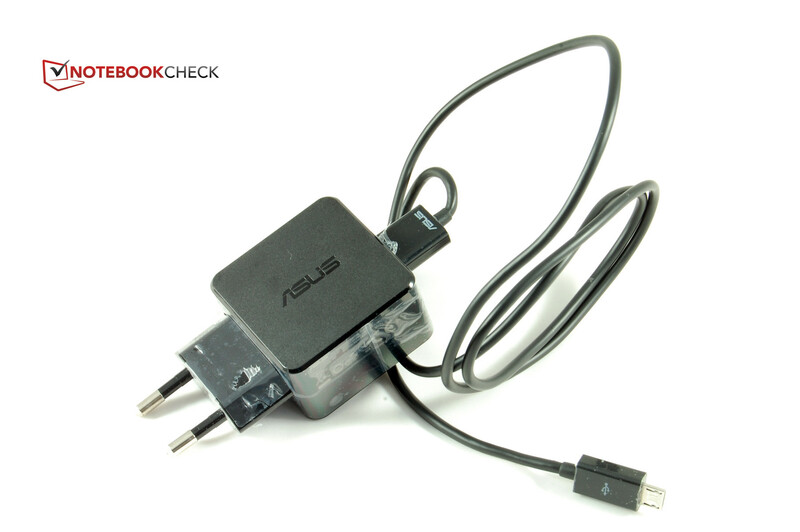 However, the speaker located in the area of the charging port generates a high volume and is enough for YouTube and co. as long as Asus' Memo Pad is not placed on a table. Then the sound is extremely muffled. When the sound can develop freely, the user gets dominant mids and trebles like in almost all tablets. Basses are only hinted at. However, the speaker did not really disappoint us. The battery is another component where Asus apparently did not make cutbacks. The lithium-polymer battery draws 16 Wh or 4720 mAh from the single cell. That is more than impressive for a 7-inch tablet and would also look good in some 10-inch devices. 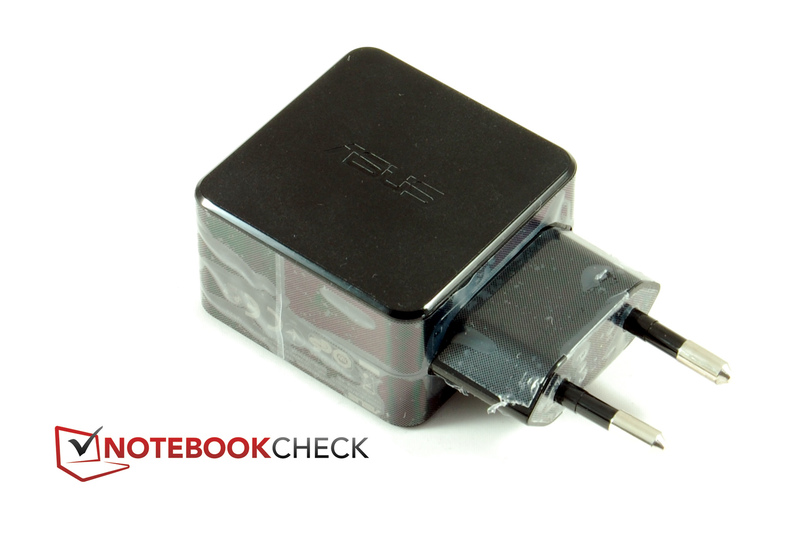 Asus' Memo Pad did not prove to be extremely energy-saving in power consumption. 2 to 4.5 watts during normal use is however still completely satisfactory. Acer's Iconia B1 is more energy-efficient despite a dual-core CPU. Both devices do not differ much during full load. Asus' brighter screen apparently counterbalances the stronger processor in Acer's tablet in terms of power consumption. The 10 watt power supply was never overcharged. The strong battery promises very long battery runtimes. However, the Memo Pad cannot quite fulfill the high expectations after all. 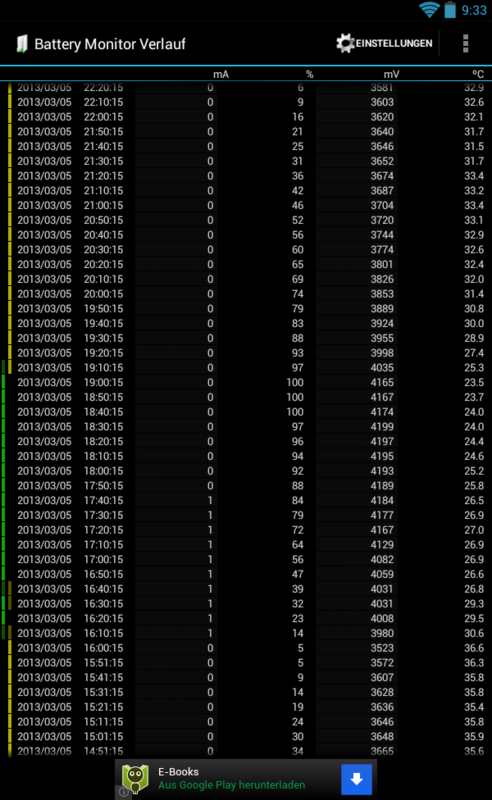 Asus' tablet lasted for a very good 3:39 hours in the full load scenario. But this rate is not very practical. The low-budget device exhibited some losses in the realistic Wi-Fi surf test using a brightness of 150 cd/m². However, a good five hours is not really bad for a 7-inch device. Google's Nexus 7 lasted for 2 hours more with a similar battery and even Acer's Iconia B1 ran a bit longer despite a much smaller battery. 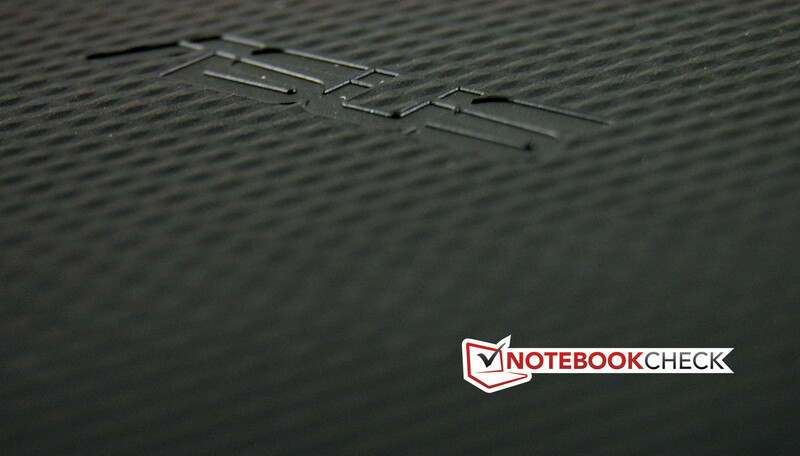 Asus' Memo Pad is a decent entry-level device, but could be offered for an even lower price. Acer managed to pleasantly surprise us recently with its Iconia B1 for just 119 Euros (~$154). Therefore, we place at least just as high demands on Asus' Memo Pad, especially since it costs 30 Euros (~$39) more with 149 Euros (~$193). That is a steep surcharge for this price range. To say it straight away: Asus did not disappoint us, but it did not really awe us either. The build quality is impeccable, the choice of materials is appropriate for this price range although manufacturers like Prestigio have more to offer. This is also true for the equipment. 16 GB of internal storage and 1 GB of RAM are compelling. However, the slow clocked single-core SoC and the omission of Bluetooth and GPS look like economy measures. The moderate power is however barely noticed in routine use. 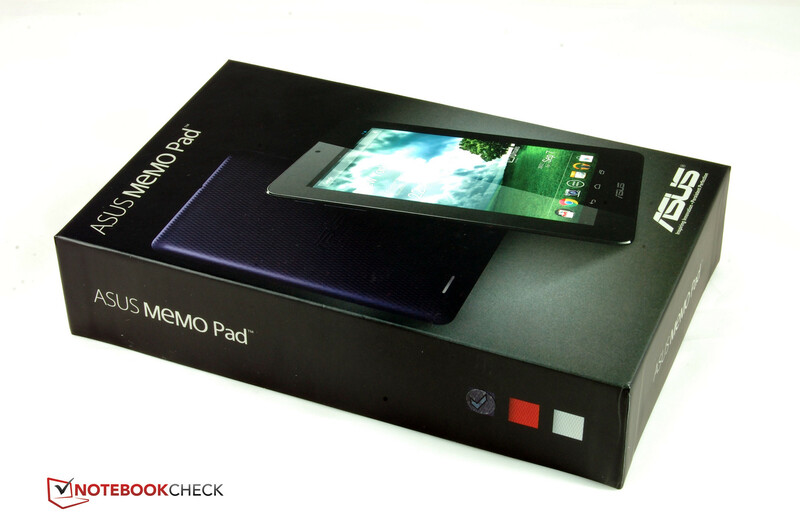 Smooth operation is no problem with Asus' Memo Pad. The display is a TN screen. Others feature a superior technology. Nevertheless, the screen fared well with its sufficient brightness. The measured rates were satisfactory. Only the viewing angle stability could be higher. The only camera is more suitable for video calls than for taking pictures. Although the speaker earns its name, it is a small, midrange-heavy speaker. The performance fulfills the expectations on a single-core processor with 1 GHz. It is rather low. The Memo Pad is far back in most benchmarks. The internal storage is a positive exception in this case. The battery runtime results are mixed. Although the battery capacity is generous, its durability is only middling. Therefore our verdict at the end of the day is: A good tablet for a fair price. BUT: Acer's Iconia B1 costs 30 Euros (~$39) less and manages everything almost just as well and it even has more power. 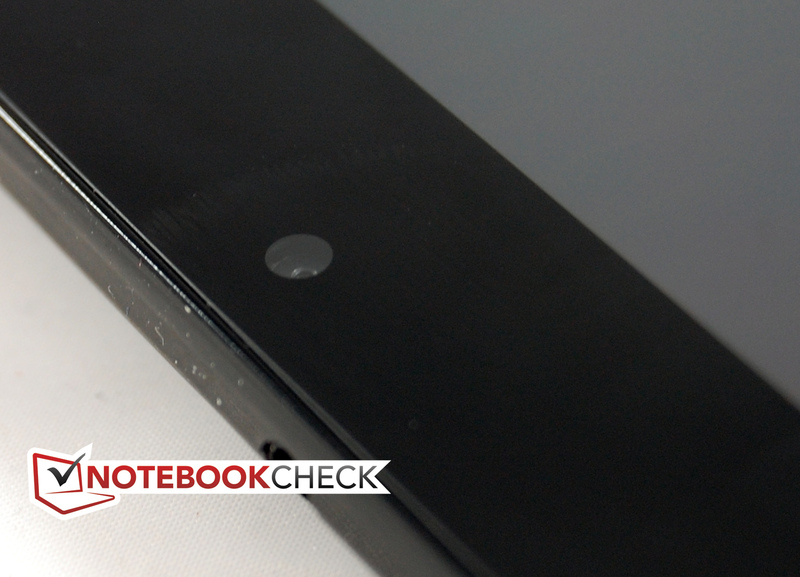 Regardless of that, we can recommend Asus' Memo Pad to newbies with a clear conscience. The battery runtimes are middling. The keys have a good pressure point. They need a lot of room in landscape mode. The keys are narrow in portrait mode. Three colors are available: white, black and pink. The back is made of plastic with a diamond pattern. The speakers can be used for games and movies. The camera is only apt for video calls. very compact. It doesn't contain much. and uses the USB cord for recharging. The build makes a good impression. The memory, both the RAM and internal storage, are generously sized. Bluetooth and GPS should be included even in an entry-level device. Longer battery runtimes would also be nice. 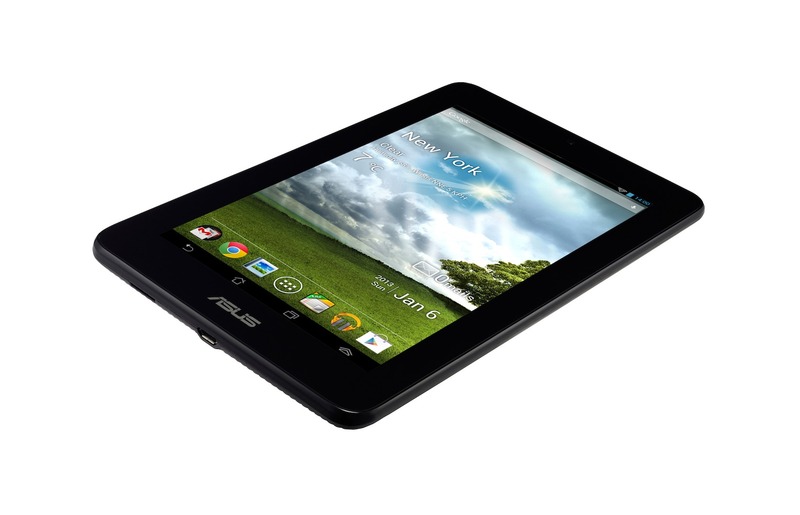 That Asus becomes just the second premium manufacturer to offer a low-budget tablet.